Hello, friends! And Happy New Year's Eve! I hope you're gearing up for a fun night, whether you're staying home in your PJs or hitting the town. We are having some friends over tonight for some food, some fun, and a toast to the new year. I'm looking forward to it! So, I missed posting on Monday...it's been a crazy week. Ever been 5 days without hot water? Well, I have. Five days today. Our hot water heater is busted, and we've ordered a new part, hopefully to arrive today and then to be used to fix it up by my Superman husband. Please say a prayer and cross your fingers for us! Cold showers and going to friends houses to bathe aren't ideal - though I am extremely grateful for all of my family members, friends and coworkers who have offered up their hot water to us! Now, onto better things. Do you have a traditional Christmas Eve or Christmas Day meal? We do - well, mine and Spencer's families each do. Spencer's family does fondue every Christmas Eve, which was a new experience for me when I first began to celebrate with them. Now I look forward to it very much! My family does a Thanksgiving meal for Christmas, complete with turkey and dressing. Yum! Because Spencer and I were doing Christmas together before traveling for my family's Christmas, followed by his family's Christmas on Saturday, we decided to do a completely different meal for our "Christmas Eve." It was really yummy. I paired it with a side of roasted Brussels sprouts and bacon which is a personal favorite of mine. And, what makes any food taste better, there were very few dishes to wash! Rinse fillets and pat dry. Lay each fillet onto a piece of aluminum foil. Drizzle each fillet with olive oil, and then season each with salt and pepper. Sprinkle chopped rosemary evenly over each piece of fish. Place 2 slices of lemon over each fillet, followed by sliced onion. Top each fillet with minced garlic. Fold the aluminum foil over each piece of fish to form an airtight package. Bake at 425 degrees (F) for 15 minutes. 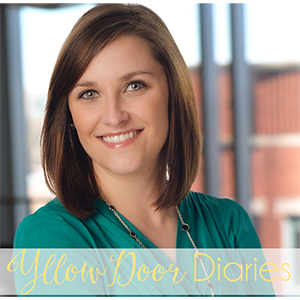 During 2014, I was the Chair for the Legal Marketing Association's Columbia City Group. I worked with a wonderful, hardworking group of board members, and enjoyed getting to know each one of them! We celebrated the holidays with a social at our local Ruth's Chris, and they surprised me with a rosemary plant! Isn't that so thoughtful? I was so touched that they would do anything for me (I could have done nothing with LMA without each one of them to help), and even more so that they put so much thought into it. 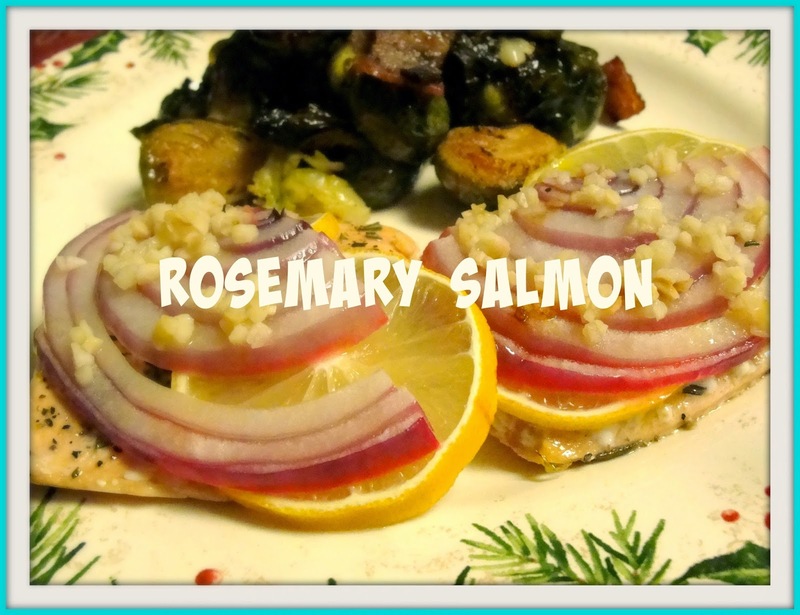 They know I love to cook, and rosemary is actually my favorite herb! Just wanted to brag on those ladies and say "thank you" again! I hope you each had a Christmas filled with love, laughter, and quality time with those you love. If you got good food and presents, that's a plus, too! If you've known me long, you know I am a type-A, organized personality. A lover of lists and of schedules - and if you can combine those all into something pretty and pleasing to the eye, well that's just a bonus! 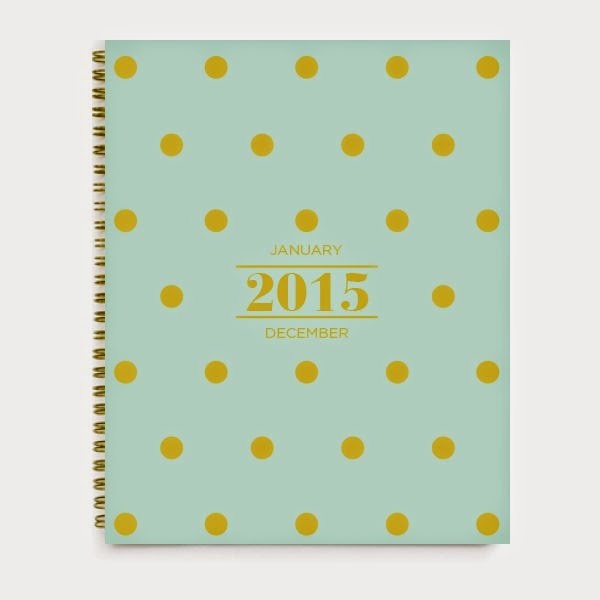 Maybe you're already incredibly organized but haven't purchased your 2015 agenda yet. Maybe you could use a little help in the organization department. Maybe becoming more organized is a New Year's Resolution of yours? Win this beauty and let it help keep you and your schedule (work, social, and otherwise) completely organized in 2015. The winner will be announced in my blog post on Friday, January 2nd. Good luck! *This post is not sponsored by Swoozie's (they don't know I exist) - it is from, and paid for, by me. I just wanted to celebrate my birthday by giving a gift to one of my readers to express my gratitude for following along! 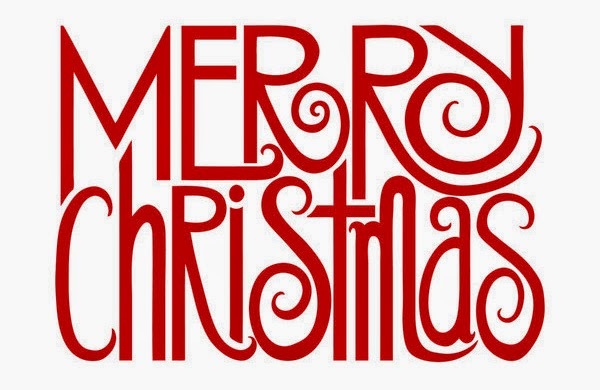 Wishing you and yours the Merriest of Christmases! Take the time to connect with loved ones; to hug them, share memories, make new memories, and cherish each second you get to spend with them. I know I will be. "In those days Caesar Augustus issued a decree that a census should be taken of the entire Roman world. (This was the first census that took place while Quirinius was governor of Syria.) And everyone went to their own town to register. So they hurried off and found Mary and Joseph, and the baby, who was lying in the manger. When they had seen him, they spread the word concerning what had been told them about this child, and all who heard it were amazed at what the shepherds said to them. But Mary treasured up all these things and pondered them in her heart. The shepherds returned, glorifying and praising God for all the things they had heard and seen, which were just as they had been told." On Saturday night, I enjoyed a sleepover with our niece, Reagan. As any Christmas-time sleepover should, we made and decorate Christmas cookies! 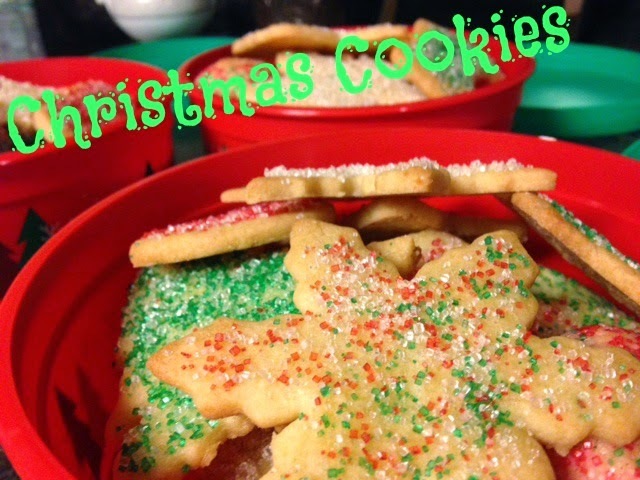 I took the lazy easy route and used the pre-blended sugar cookie mixture by Betty Crocker. Just add butter and an egg! The first batch we did drop cookies (which requires more butter). We rolled them in our hands and then into colored sugar. Note: If you decorate before baking, you must use sugar! If you try to do this with regular sprinkles, they will melt in the oven. We rolled the dough and used cookie cutters for the second batch. With the help of of my sister-in-law, Jessica, and the extra cookie cutters she brought, we had plenty of shapes to choose from! We baked those cookies and as they cooled, we went to pick up Chinese food (because what else do you eat during a girls' night?). After they cooled, Reagan brushed them with pasteurized egg whites and while they were sticky, we doused them with more colored sugar! They turned out beautiful, and more importantly, delicious! Are you obsessed with Christmas movies like I am? I'm telling you, once Thanksgiving is over, my TV is glued to the Hallmark channel and their continuous run of Christmas movies (the cheesier the better, in my opinion)! 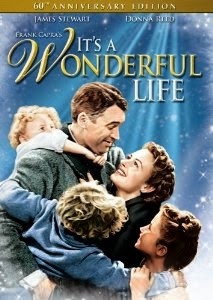 This movie is the one that Spencer and I watch every Christmas Eve as we sleep in front of the Christmas tree. This year we will be spending Christmas in TN with my family, so we will have our Christmas Eve together on Monday night. This will definitely be playing (bonus: Spencer bought it for me when we were engaged on DVD. And it comes in B&W AND color!!). No other Christmas movie makes me laugh as hard as Elf. 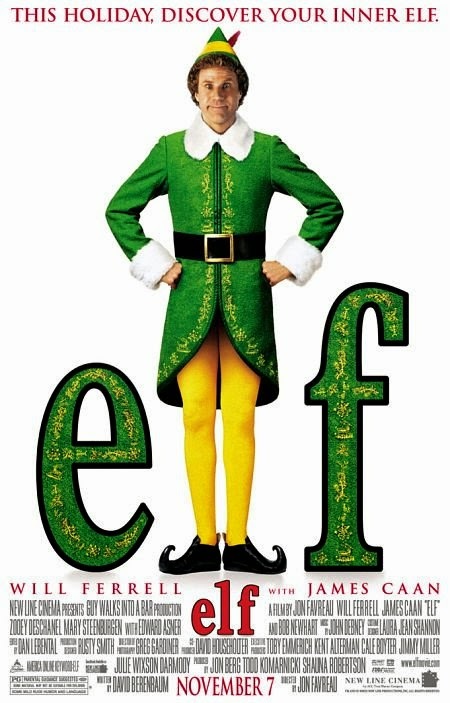 Will Ferrell is excellent as Buddy the Elf, and I don't think I can ever get tired of it! He's so innocent and sweet - a perfect family movie! We watched this ALL the time as a kid. 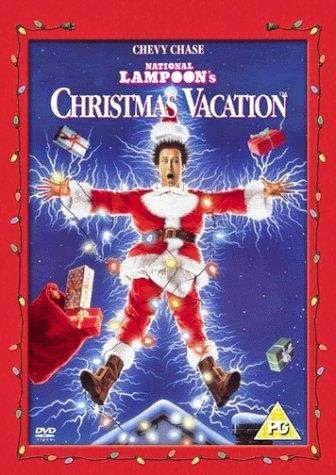 It's a total classic, and just not Christmas if this doesn't get played on our television at least once! 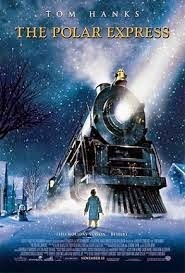 The Polar Express perfectly captures the magic of Christmas that we all experienced (and hopefully still experience!) as children. It's a sweet story, and based on a book that is just as great. Also, the animation is incredible. Is it truly Christmas without the Griswolds? Not really. 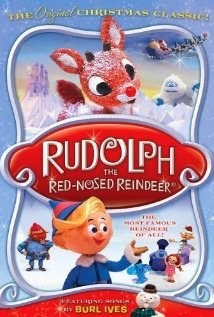 This hilarious movie makes me thankful for a normal, uneventful Christmas! While it might not be suitable for all ages, it's definitely a classic in my book. There are many, many more great classic Christmas movies (Miracle on 34th Street, A Christmas Story, How the Grinch Stole Christmas, Home Alone, etc. etc. etc. ), but these 5 are definitely on my list of "must-watch" movies this season. Help me out - which Christmas movie should I watch tonight? Let me know your vote in the comments! *The links in this post are affiliate links. Thanks for any and all support of this blog! In Monday's post, I mentioned a trifle that was made for Avia's first birthday party. I got the ingredients to make it, and my baking-whiz of a sister, Leslie, helped me assemble it. It is extremely simple, and a pretty addition to a sweets or dessert table any time of year! This recipe is adapted from this one found on Taste of Home. In a large mixing bowl, beat the milk, sour cream, pudding mix, and orange peel on low until thickened. Fold in 2 cups of the whipped cream. In a 3 qt. glass trifle dish, place half of the angel food cake cubes. Place 1/3 of the strawberries around the sides of the glass dish and over the cake. Add half of the pudding mixture over the cake and strawberries. Repeat with a layer of cake cubes, strawberries around the edges and over top the cake, and the remaining pudding mixture. 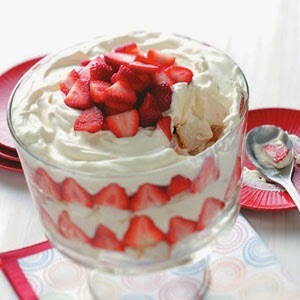 Add the remainder of the whipped cream on top of the final pudding layer, and top with the remaining strawberries. Also, a very happy first birthday to our sweet and precious niece, Avia! We love you so very much, and can't believe it's been a whole year since you came into our lives. We can't wait to watch you continue to grow and learn :) December 17th has never been so fun! Do you have any other simple and pretty dishes to share? I'd love to see them! Graduations, Birthday Parties, and Christmas - Oh My! Happy Monday, y'all! This weekend was jam-packed full of fun for us. We took a trip up to Sylva, NC (previous mountain weekend with some gal pals in Sylva in this post) to enjoy lots of family activities. On Saturday, we watched my brother-in-law, Matthew, graduate with his MBA from Western Carolina University. After that, we got to celebrate my sweet niece, Avia's, first birthday! Then on Sunday, we had our annual "Christmas in Sylva" (which is a way to guarantee we can all always get to do Christmas with one another - it may not always be on Christmas day, but Christmas is whenever you make it!). On Friday night, Spencer and I drove up to NC as we enjoyed some nice Christmas music (Michael Buble Christmas anyone?) *affiliate link. When we arrived, we let ourselves in (the parentals had already retired for the night) and settled in for bed. The next morning, we got right to work! Graduation was first, but we had to prepare for the birthday party ahead of time. There were decorations to hang, balloons to get, a trifle to make, and of course, all of the food needed to be gotten ready! My mom stayed at the house during graduation so that Avia could nap, so she was a big help while we were gone finishing up all of the food and getting the birthday dressed into her party outfit. Graduation started off much more interesting than any of mine. We arrived to WCU a little later than we'd hoped, and were stuck without seats. As we were searching the auditorium, someone approached the podium and asked for everyone's attention, as he had a "very important announcement." We thought it was the start of a cheesy joke. As it turned out, there was a threat on the building (a bomb or otherwise, I'm not sure), so we all had to evacuate the building for an unknown amount of time, so police and security could search the building. After awhile outside waiting, they decided to hold the ceremony in the football stadium. Luckily, the weather was gorgeous, and after moving all of the equipment, it went off without (much of) a hitch. In the end, Matthew successfully collected his diploma, and that was the main goal! She also thoroughly enjoyed her smash cake! Also, the food and decor were really cute - we had a table full of sweets, and a hot cocoa bar that was much enjoyed! The party was a hit! On Sunday, we woke up and enjoyed a "Christmas morning" with a delicious brunch, family time, a gift game, and Secret Santa gift exchange. It comes as no surprise that I took a million more pictures of sweet Avia! Hope your weekend was just as fun and action packed as ours!